ACI eManifest is a mandatory CBSA (Canada Border Services Agency) security program for trucking companies. 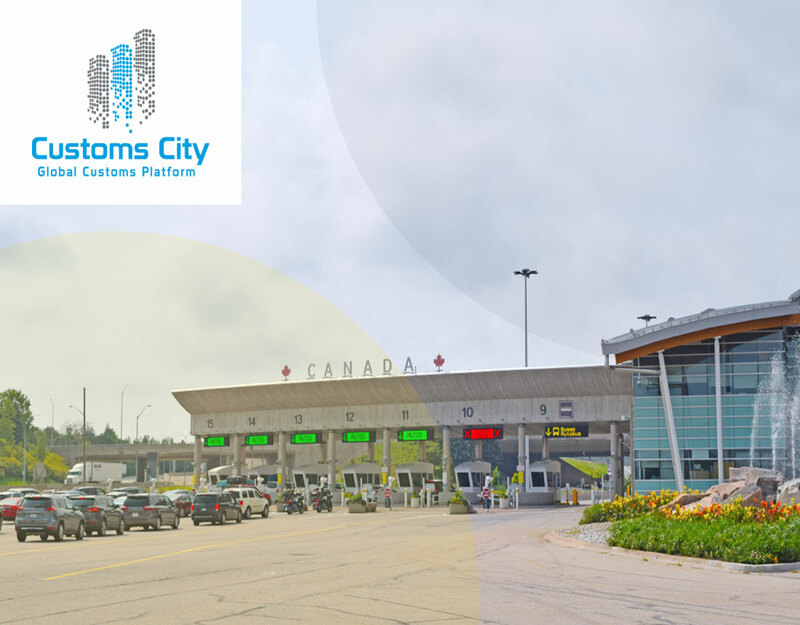 This online eManifest portal is provided by CBSA to help importers & transportation companies in easily bringing in their cargo from outside the Canadian border. Trucking companies who bring-in their shipment either through box trucks, containers or trailers can now file their transportation documents using ACI (Advance Commercial Information). 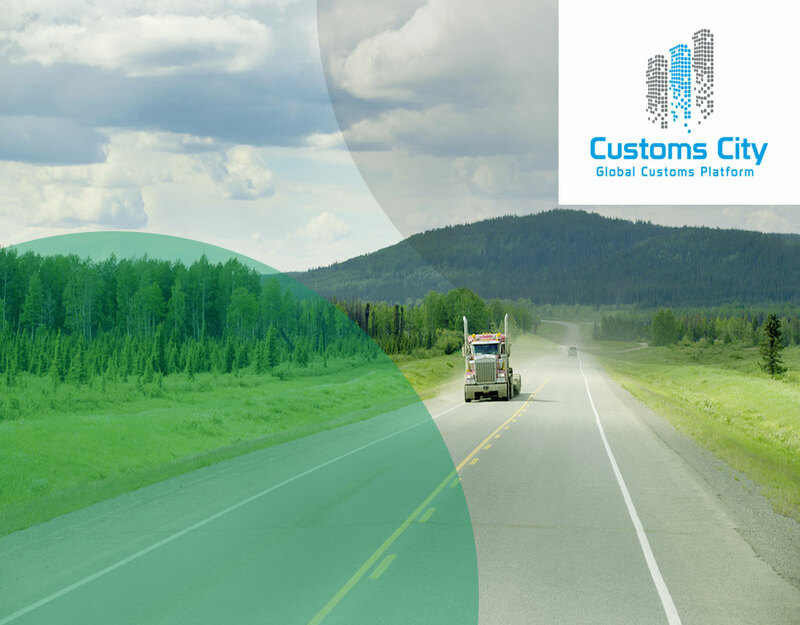 For the whole process to be completed smoothly, details of the shipment must be inputted in the ACI system at least 1 hour before the arrival of the conveyance at the Canadian border. The documents that may need to be filed with CBSA on their ACI eManifest system include Cargo control documents and conveyance documents which detail out the information of the vehicle carrying the cargo. How to comply with ACI eManifest? 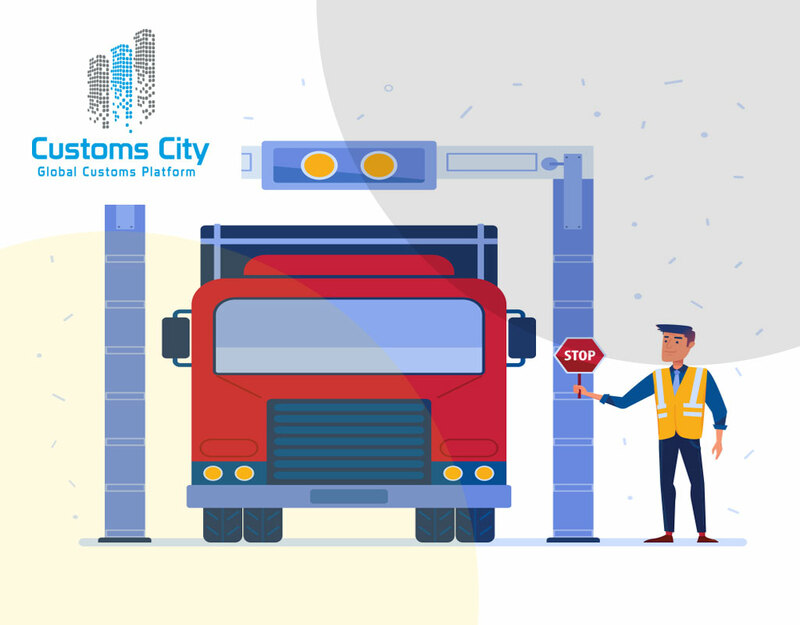 To ensure compliance with Advance Commercial Information System or ACI, trucking companies need to file their cargo papers with both, the ACI eManifest portal and the customs broker. This is one of the essential elements in complying with Canadian border regulations. Failure to do so may result in rejection of freight at the Canadian border. 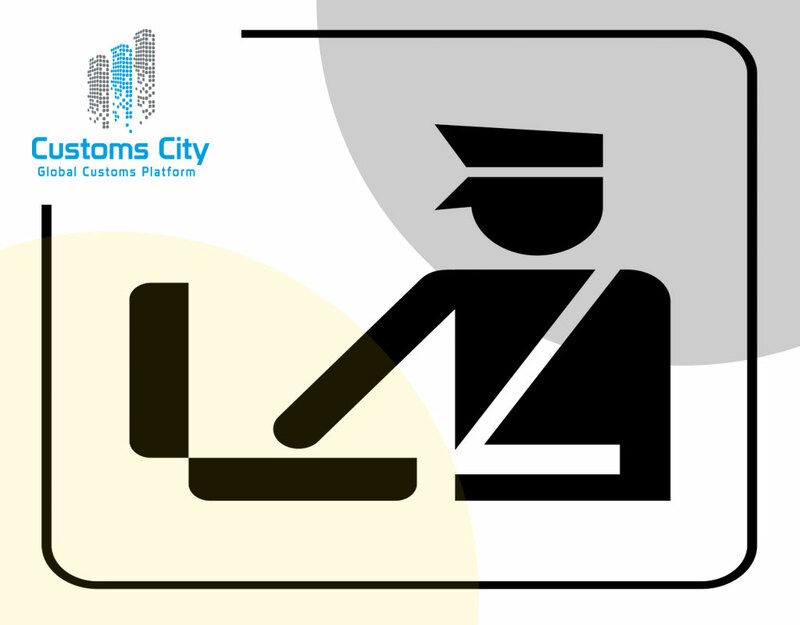 Up to $1500 in case the required corrections or submission of inaccurate information on the online CBSA portal. Up to $8000 in case of failure to comply with CBSA notification. The type of technology being used to communicate with the ACI server. 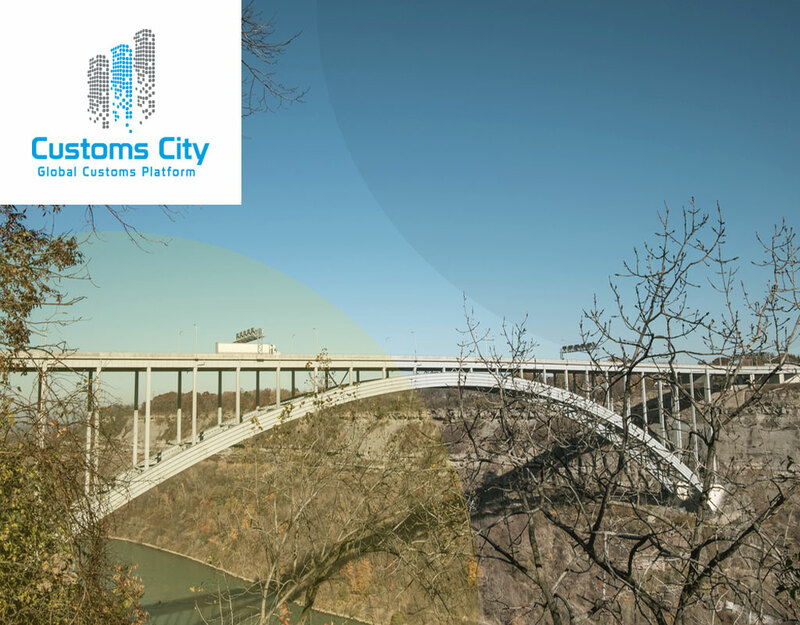 PARS allows shippers to deliver their shipments directly to the customer after passing through the Canadian border. PARS shipments pass through the Canadian borders more quickly than it would normally take. To avail this CBSA facility, carriers need to fax or email their cargo details to their brokers in Canada. This information may include the port of crossing, estimated date and time of arrival of the shipment, and contact information of the carrier. 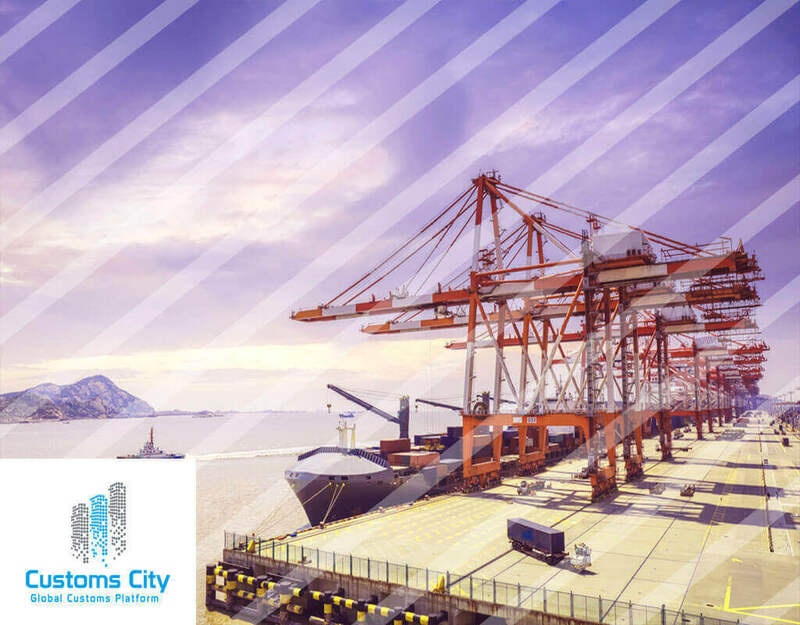 The most important element for a PARS shipment is the Pre-Arrival Processing System sticker or label which contains the cargo control number which begins with the Carrier Code of the carrier. Although the ACI eManifest portal has replaced PARS to a certain extent, carriers need to ensure to continue faxing their paperwork to the customs broker. 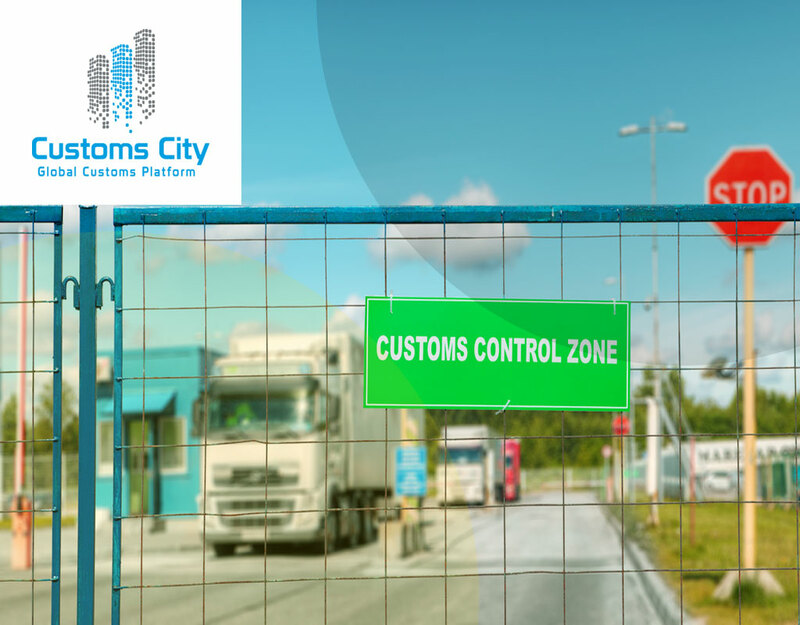 When the shipment arrives at the customs booth, the officer on duty will confirm if all information is present on the CBSA ACI online portal and match it with the CCN number. Once the papers have been reviewed, the shipment can be released easily. What Data is Submitted to Comply with ACI? 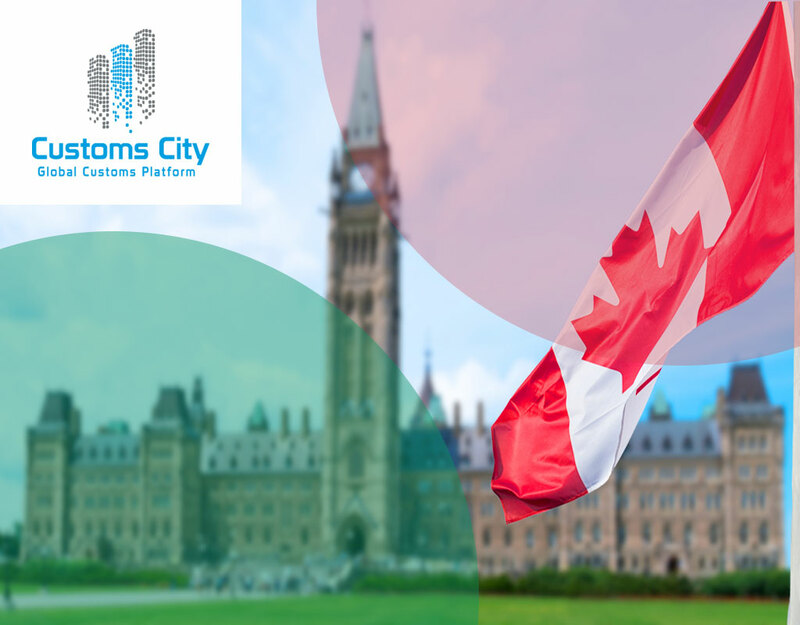 RNS or Release Notification System allows the Canadian Border and Security Agency to communicate importer release information automatically to trade participants including carriers & warehouses automatically and in real time. 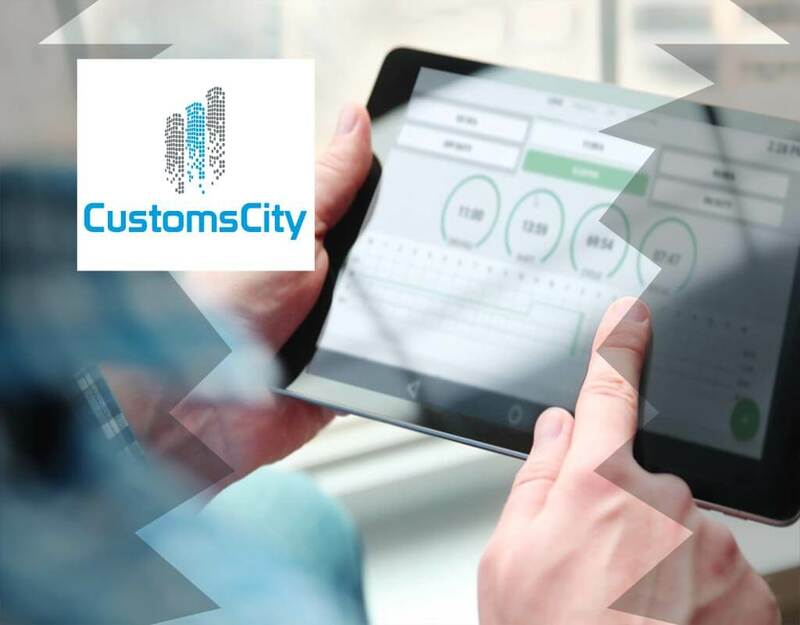 Any RNS participant can query the release status of a CCN (cargo control number) or transaction number (custom’s broker entry number) in real time. Warehouses can also notify the CBSA about the arrival of in-bond cargo at their warehouse. This notification to CBSA informs that an inspection can take place at the warehouse if necessary. 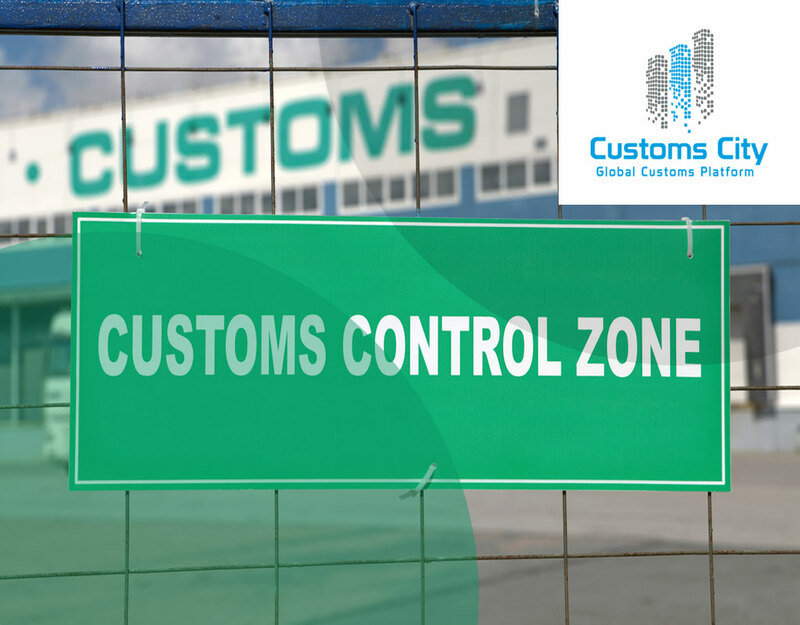 This creates transparency in the shipment process by notifying trade participants about the status of each shipment. 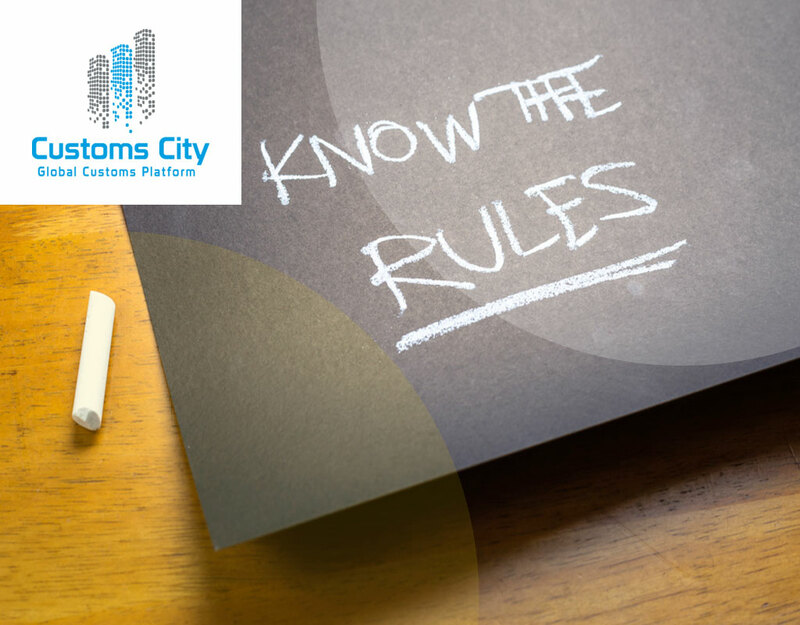 The RNS system is linked to the eManifest system as well, which notifies about shipment clearance to all affected parties through Electronic Data Interchange System. Don’t forget the trucking company needs to send the pro-bill and the commercial invoice to the customs broker. The Customs Broker needs to release the cargo for duty and tax purposes. If this step is not completed the driver will be held at the border. 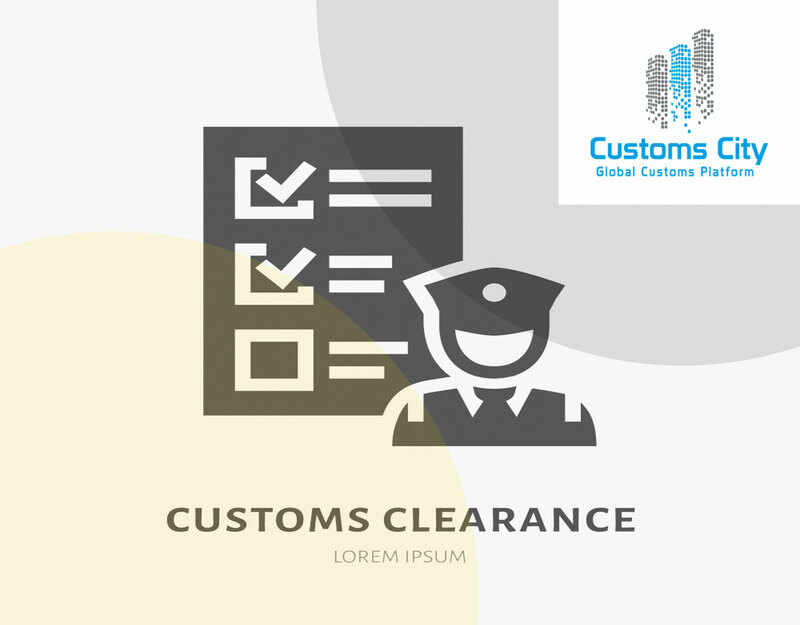 Most eManifest software programs allow you to see the entry number from the Customs Broker when they complete this step. The eManifest software provider will need to support RNS (Release Notification System) messages or the new D4 Notices to receive the entry numbers from the Customs Broker. By registering on CBSA ACI eManifest websites, trucking companies can gain access to 24/7 support for any of their cargo related queries. The system is quite easy to use and does not require extensive training by company staff. Status updates about any change in shipment processing can be sent directly to a drivers cell phone. ACI becomes a system of record and allows border agencies to keep a track record of each shipment. Most service providers will send SMS messages for milestone events from CBSA such as trip arrival, trip released, entry on file, etc. 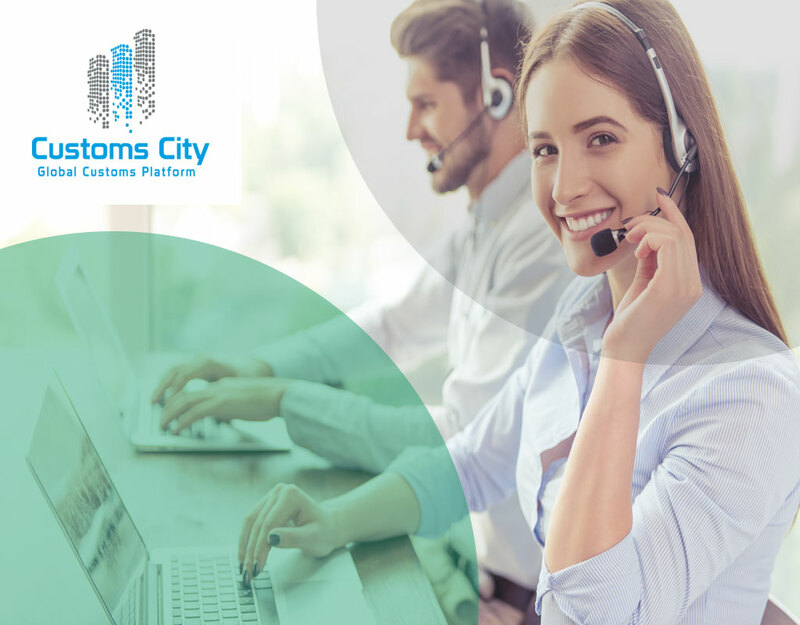 24 x 7 support via phone, email, live chat to solve all the business related queries. 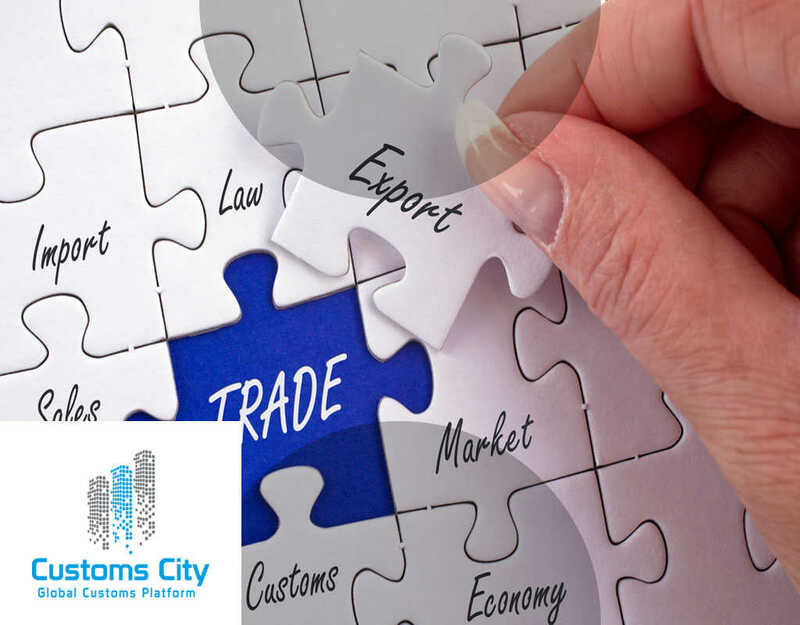 The Canadian government has made great efforts to facilitate the companies within and outside its border to conduct trade. ACI eManifest is one of those effective utilities which makes the shipment process to Canada quick, convenient and easy. 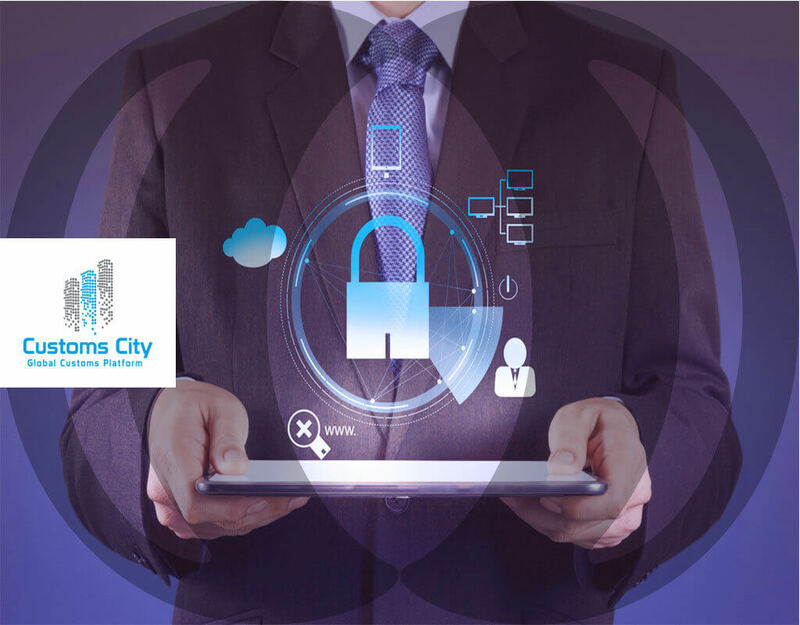 Combining ACI with advanced online utilities like PARS and RMD’s (Release on Minimum Documentation), traders can utilize multiple benefits that this country has to offer. Trucking companies can especially utilize this service to make their cargo shipment process much quicker and easier than before.